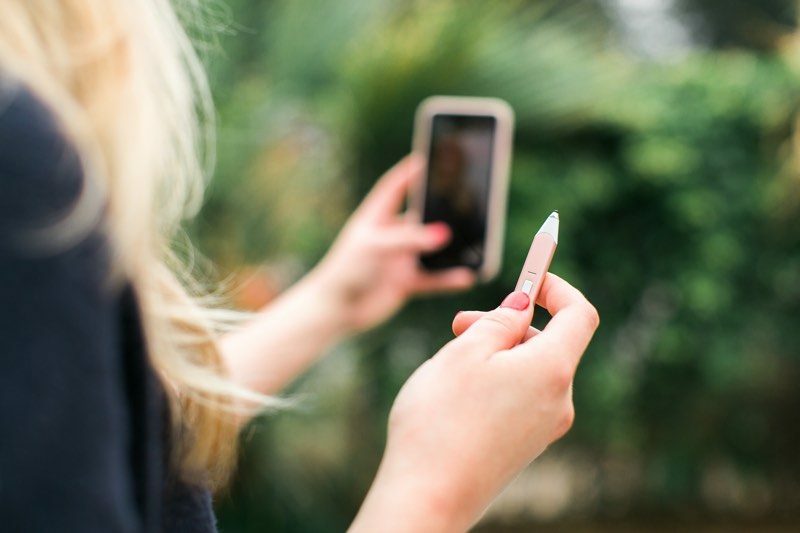 Adonit today announced the launch of the Snap 2, an accessory that melds a traditional stylus with selfie stick functionality. Designed for customers who use social media apps like Instagram and Snapchat, the Bluetooth-enabled Snap 2 offers a PixelPoint tip for taking notes, making sketches, drawing, and other purposes, along with a built-in Bluetooth camera shutter remote. The remote feature can be used to snap photos using the built-in camera app on the iPhone or within photography apps. Adonit has added a new 1.9mm PixelPoint tip to the Snap 2 for better precision with less offset, and there's a new triple burst photo capture mode that joins the standard single shot photo mode. Our vision behind Snap 2 is to improve the way we share our experiences with friends," said Jasper Li, CTO for Adonit. "Today, Snapchat and Instagram play a big part in how we communicate. From selfies to doodles, Snap 2 powers users to take sharing to the next level. We introduced the triple burst feature for capturing the perfect moment with three continuous shots. The slim design and built-in magnetic makes it easy carry wherever your day takes you." 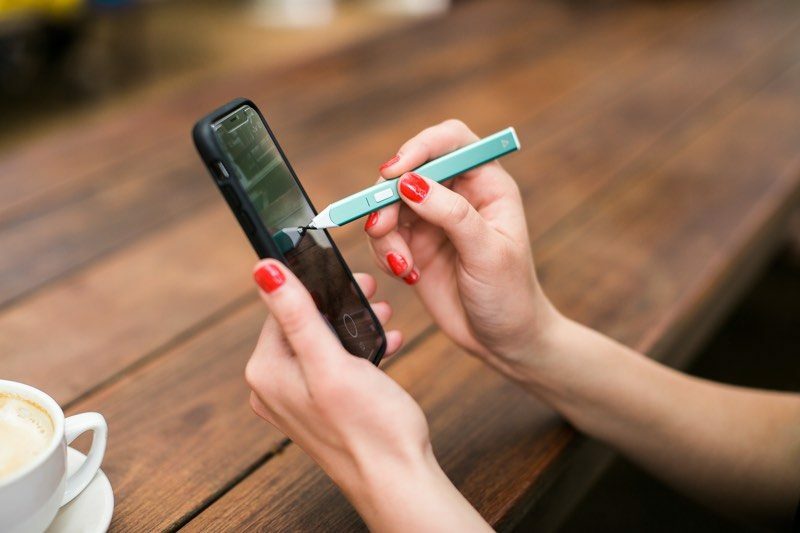 The Snap 2 has a 12-hour battery life and it can be charged via micro USB, and for portability, it attaches magnetically to the back of the iPhone. The thin body is designed to add little bulk to an iOS device. 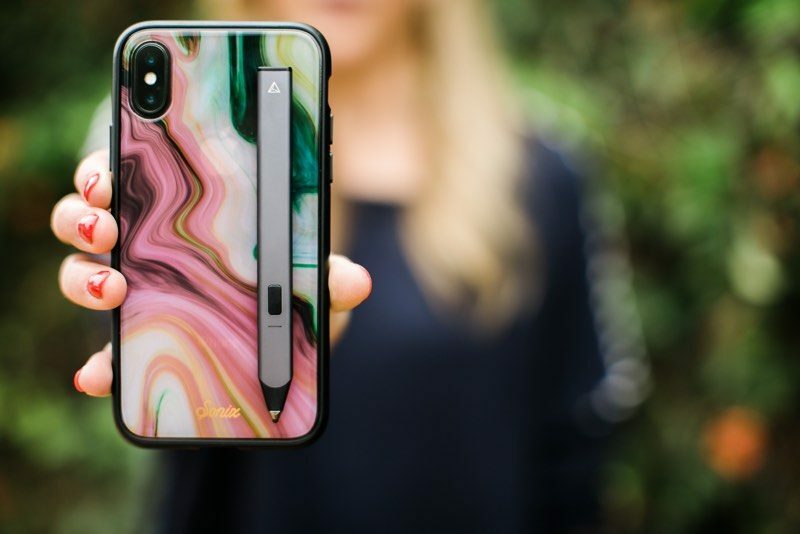 This is a niche stylus that isn't going to appeal to all users, nor is it a replacement for something like the Apple Pencil on the iPad, but for those who want a tool for taking photos and then annotating them with drawings and other designs, the Snap 2 may be worth checking out. The Snap 2, which is compatible with the iPhone 6 and newer, can be purchased from the Adonit website or from Amazon.com for $34.99. Would never buy or recommend Adonit stylus for anything. First jot absolutely destroyed the screen on my iPad 2, their customer service couldn't have cared less. Apple was appauled and gave me a new one.